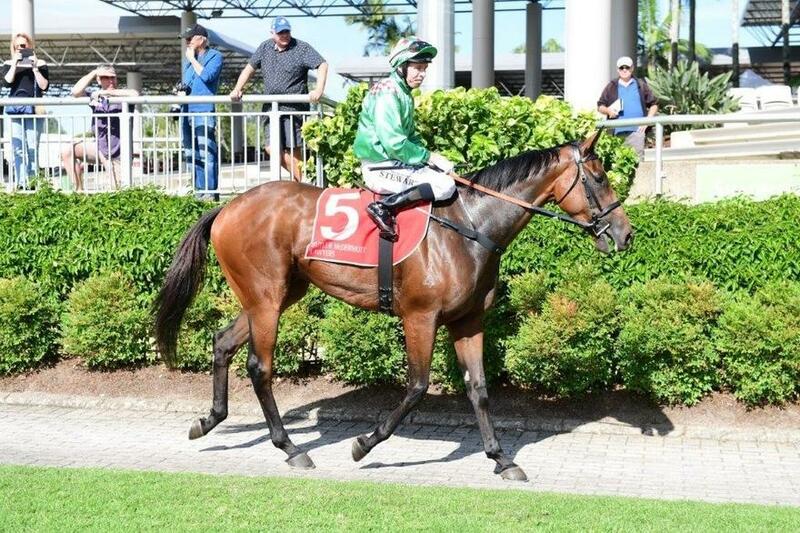 Racing against his own age proved to be the winning move when Lucky Jackson won the second race at the Sunshine Coast on Wednesday, the ACCESS INSULATION QTIS Three-Years-Old Handicap over 2200metres. Jumping from the inside barrier, jockey Ronnie Stewart took the gelding straight to the lead and from there he maintained a good stride and had the rest of the field trying to chase him down. Making their way into the first turn Lucky Jackson had a slight lead over Cabierro with Surprise Bullet sitting on their outside. Travelling around past the 1600metre shute Lucky Jackson sat half a length in front of Cabierro with Surprise Bullet held back in third sport, on the outside of Red Phantom. As they went past the 1600metre mark the jockey of Surprise Bullet let the horse go and he quickly moved up on the outside of Lucky Jackson but after a few strides he settled back into second spot with Cabierro another 2 lengths back in third. By the twelve hundred jockey Jim Byrne, on Red Phantom, had a go at taking on Lucky Jackson and they maintained a stride for stride run heading towards the turn for home. However, as they began the sweeping turn, Stewart gave the gelding a wake-up call and Lucky Jackson began to edge away from Red Phantom. He broke clear as they hit that lengthy 400metre straight and was soon two to three lengths clear of the field. In the final 200metres Surprise Bullet made a late challenge but it was already over as Lucky Jackson cruised away to take the race in the time of 2:20:11. Surprise Bullet was a length away in second with race favourite Cabierro finishing off in third position nearly three lengths back. 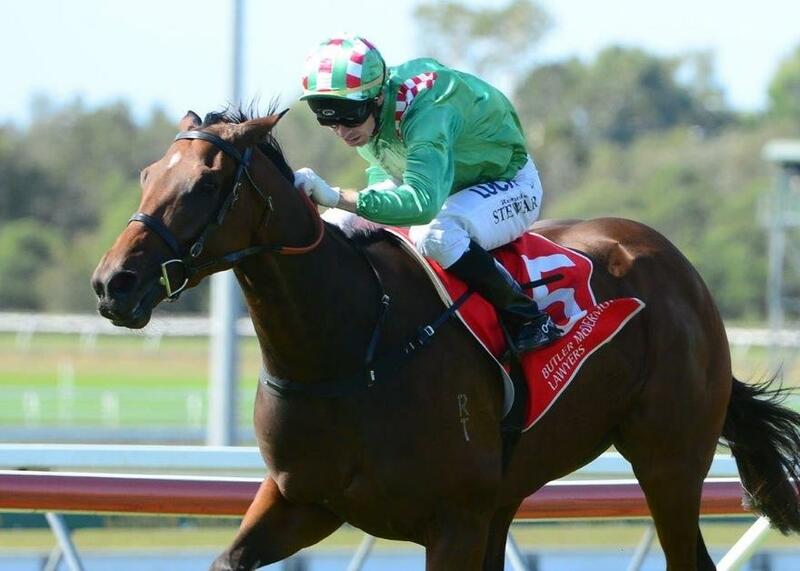 The 3-year old bay gelding is by champion sire Casino Prince and is out of the Fastnet Rock mare Purple Vein.He has now had nine starts, only missing a place three times.